Feel the instant rush of moisture. Resist the look of aging. Stay significantly hydrated for up to 24 hours. Immediately see a fresh vitality. With its moisture in balance, skin is naturally ready to fight signs of premature aging. 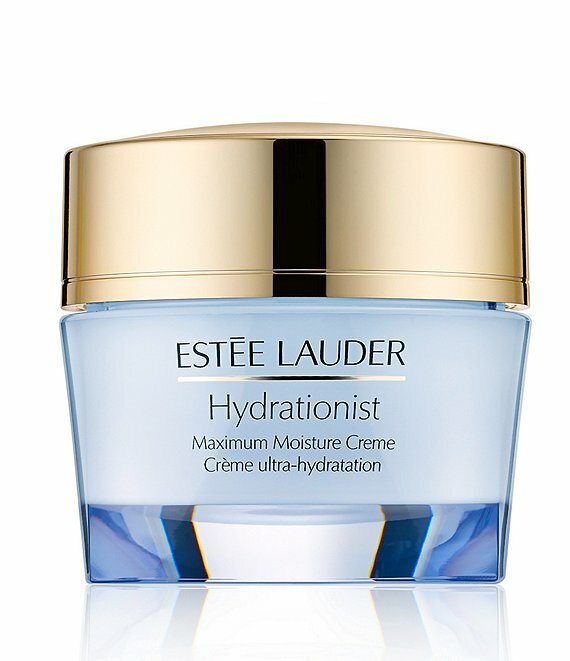 With Estee Lauder's exclusive Sustainable Moisture Complex™, Hydrationist leaves skin youthful and healthy looking. Soft, silky smooth and super hydrated. The Normal/Combination skin creme is refreshingly lightweight, silky. The luscious Dry Skin creme comforts and cushions skin. Apply AM and PM after your Repair Serum.